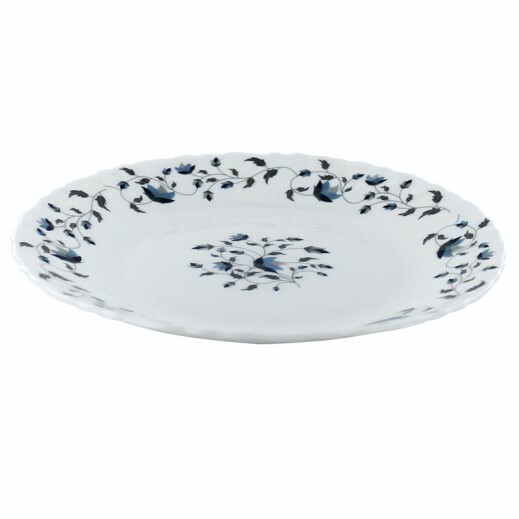 ♦ Dinner plates for everyday use or special occasions are available in various sizes. ♦ Serve up a delectable meal on dinner plates that match your personality. ♦ Functional and practical for everyday use.